Notable public–private global health partnership organisation, Gavi, has appointed Dr Awele Vivian Elumelu as its Champion for Immunisation in Africa. According to the chief executive of Gavi, Dr Seth Berkley, the significance of Dr Elumelu’s appointment comes at a critical time for the Vaccine Alliance–the 2018 Mid-Term Review of progress towards realising its 2016-2020 mission. “We are delighted that Dr Elumelu will bring her knowledge and expertise from health and business sectors towards championing the cause of immunisation. “Her engagement will be particularly important this year, as we move towards the Mid-Term Review, where the Vaccine Alliance will report on progress made in reaching its goals halfway through our five-year strategy,” he said. “We are delighted that Dr Elumelu will bring her knowledge and expertise from health and business sectors towards championing the cause of immunisation,” Mr Berkley added. A general physician, Dr Elumelu is Trustee of the Tony Elumelu Foundation and a leading voice in Africa’s healthcare sector. 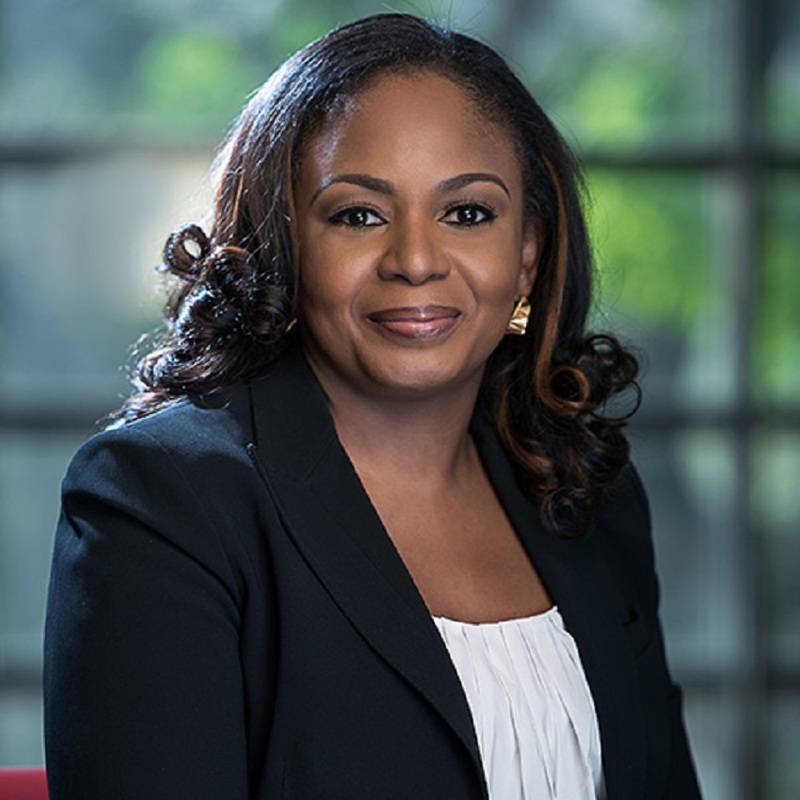 She serves as Chairperson of Avon Healthcare Limited and CEO of Avon Medical Practice, and leads the healthcare investments of African proprietary investment group Heirs Holdings. With her extensive healthcare and business experience, Dr Elumelu will play a critical role in furthering the work of the Vaccine Alliance in Africa. In accepting her new immunisation role, she lauded the effectiveness of the Gavi business model and its potential for bringing greater health and opportunity to Africans. “Gavi’s unique approach of bringing together public and private players is an example to us all, not least in Africa, where governments and the private sector need to work much more closely together, to deliver economic opportunity and social good,” Dr Elumelu added.